Our staff will be with family and friends on December 24-27. The office will be closed during our normal business hours on Thursday and Friday, Dec 24 and 25. If you have a maintenance emergency, please call our office. 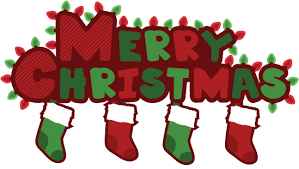 We hope everyone has a wonderful Christmas holiday!